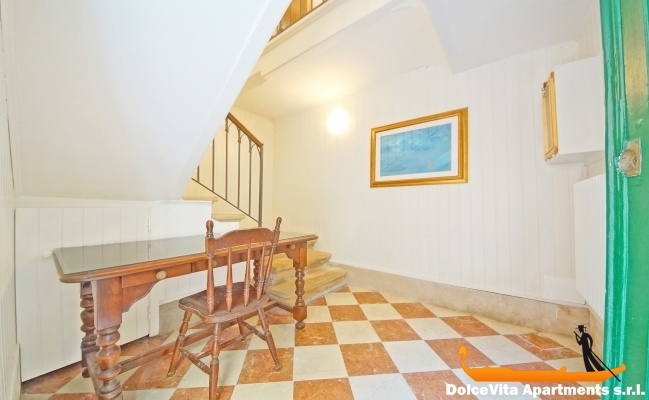 Apartment N. 205: It can accommodate up to 10 people, it is rented from 375 € per Night (not per person). 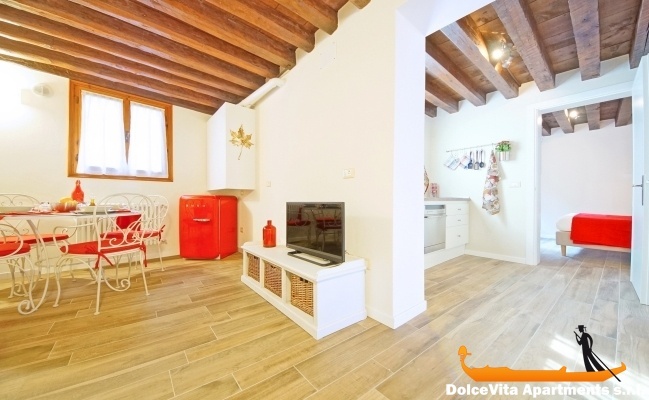 Holiday Venice Apartment Cannaregio for 9 People: Beautiful and recently renovated apartments in the historical center of Venice, in Cannaregio district. 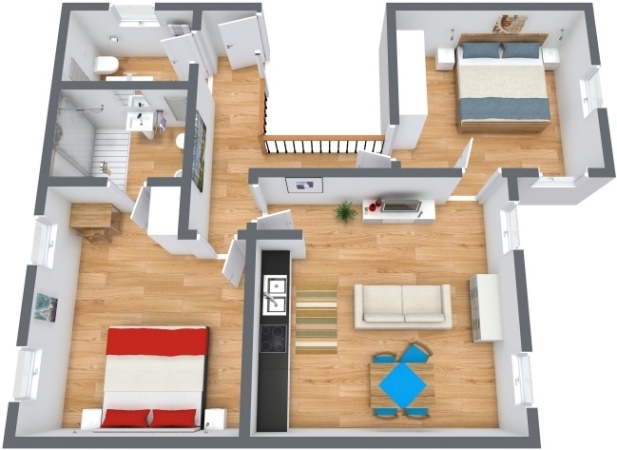 These three apartments are in the same building, two on the ground floor and one on the first floor, and can accommodate up to 10 people: there are 5 double bedrooms and 4 bathrooms in total. 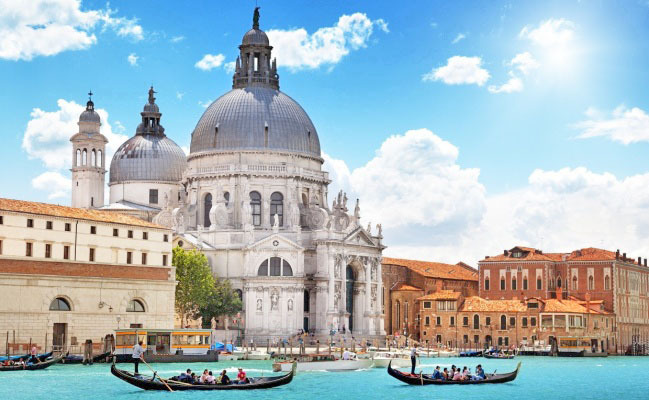 The building is a short walk far from the main attractions in the city: a 10 minute- walk from “Piazza San Marco” and just 8 minutes far from the Rialto Bridge. The position is great for getting around by boat, since it is just 5 minutes from the terminals “Fondamente Nove”. 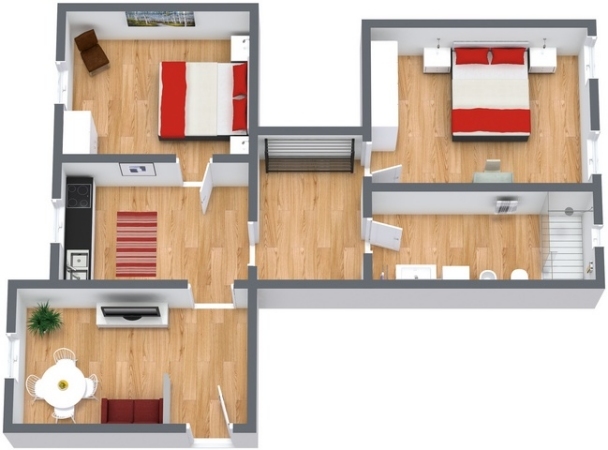 Inside each apartment, there is also a fully equipped kitchen with microwave, freezer, refrigerator and toaster. Towels, sheets and blankets are included. Available heating and free Wi-Fi connection. We had an excellent stay at apartment 196 in Venice. Guilio was most helpful with very responsive communication before and during our stay, including allowing us to checkout a little later to accommodate our flight times, and providing extra linens when we had a change of travelling companion part-way through our stay. The apartment is in a great location, close to the main attractions but quiet and allows visitors to feel like they are ‘living like a local’. Good restaurants nearby too. Happy to recommend this apartment! Good location, 15 min walk from St Mark's Square, quiet and close to shops and vaporetto, very clean and ideal for 2 couples. However, it is necessary to note the humidity and the lack of clarity which makes it necessary to have the light constantly. Very good welcome, good information on the neighborhood with visits for indication of the shops. We enjoyed finding coffee, salt, pepper ... detergent for washing dishes and toilet paper ... Thank you also for the trust given at the time of departure. Very pleasantly surprised by the apartment_, ground floor, perfect condition, good bedding, nice linen, well located quiet and not far from the Center. Perfect service, well indicated to take the boat, and a person was waiting for us on our arrival, otherwise we would have looked for the apartment especially at night. The apartment is well restored, complete with many details, from the Nespresso coffee machine to the washing machine, it is beautifully furnished and well-structured for 4 people. Your service was efficient and the Andolfate family was kind, helpful and timely. The little apartment was very nice. Quiet, Clean, good beds and linen. Very well placed for sightseeing. Well equipped kitchen. A mirror in each bedroom would be nice. We really enjoyed our stay and will rent the apartment again. the apartment.We will certainly use your company again and recommend you our friends. Nice convenient location to most of attractions in the old Venice building. Comfortable bed, easy use coffee machine. Ironing board and a toaster will be a plus if were there. Thank you for 6 comfortable nights in Venice. Service was friendly and helpful and easy to communicate. It is in a very quiet calle, no street noise and as it is on the first floor, we had no problem to mount the suitcases. The owners are very friendly, they quick respond to our emails, and despite we arrived at midnight, the man came to point us to the apartment. Your agency has detailed and accurate information about the apartment. You respond quickly to email, these points are valuable. Cleanliness and location. Julius was very kind and very helpful to make our stay as pleasant as possible. Good. Practical and easy to access. They responded very quickly when we had doubts. 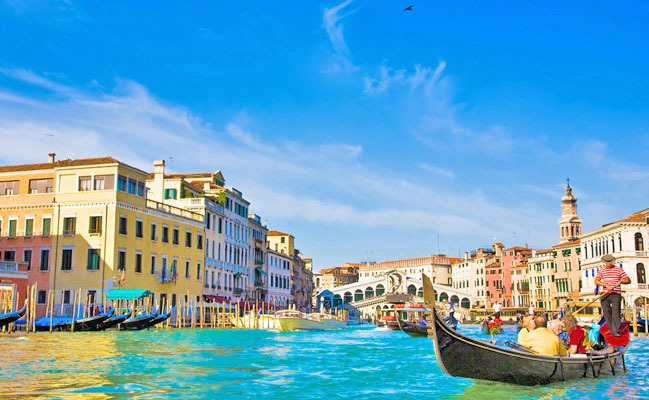 Our stay in Venice was very well and your apartment answered at any point in our criteria. We attribute the rating 4. The apartment was very clean, tidy and it had everything we needed. It perfectly corresponded to the announcement. The apartment is in an ideal location, away from the tourist circuit the most frequented, but still central. The area is very quiet and the night there is no bustle of people and therefore ideal to rest and to sleep peacefully. The apartment is clean and well kept. Your service is impeccable and well coordinated. Everything went well. 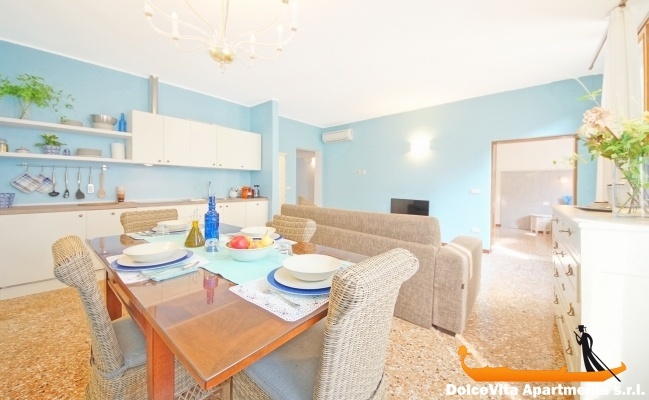 Apartment well placed to visit Venice on foot; pleasant and nice apartment, good bedding. Apartment located in a quiet area that we appreciated after the bustle of the day. We had a pleasant stay and we will recommend this apartment. Very clean, good location, very good welcome. Apartment was in an excellent location, quiet, very well equipped, clean and practical. 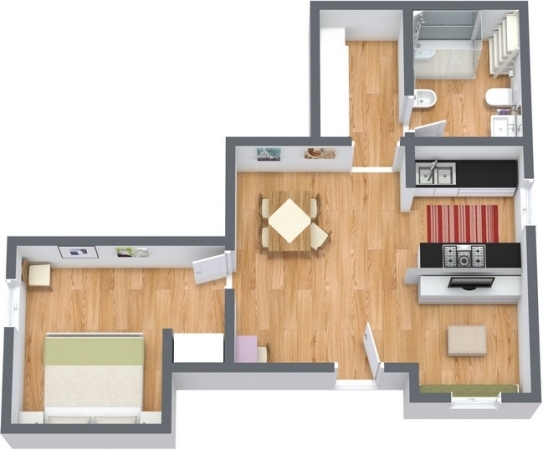 The apartment is ideal for 3, very spacious, very clean and well furnished. The area where the apartment is located is very central but also quiet. 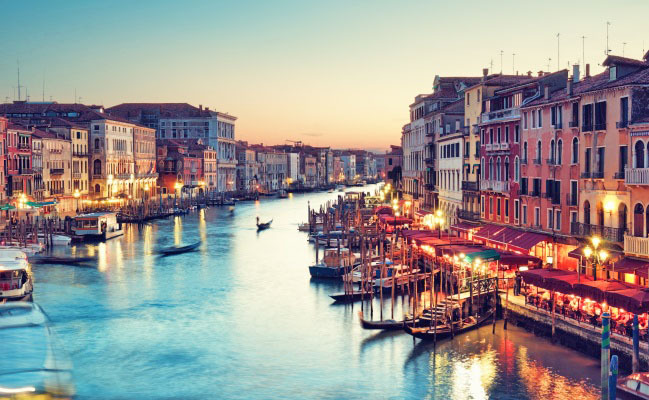 It is located 5 minutes from where there are the vaporettos, 10 minutes from the Rialto Bridge and 15 minutes from Piazza San Marco. The booking service is perfect, everything is very simple and we had the highest availability by Giulio. We had no problems. We were very well received and we thank you. The apartment is in conformity with photos, very practical and cute. Excellent bedding. 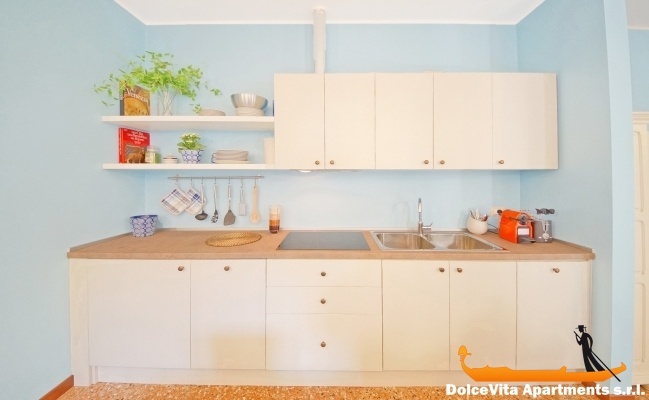 Excellent location you can do everything on foot and we are 5 minutes from the stop Fondamenta Nuove from where all vaporetti leave to the islands. We highly recommend this rental. As for your service, nothing to say ; everything was perfect. Large perhaps a little small living room but with a nice corner cooking, very quiet and silent, you can sleep well, comfortable, a few steps from Santa Maria dei Miracoli and from San Zanipolo.